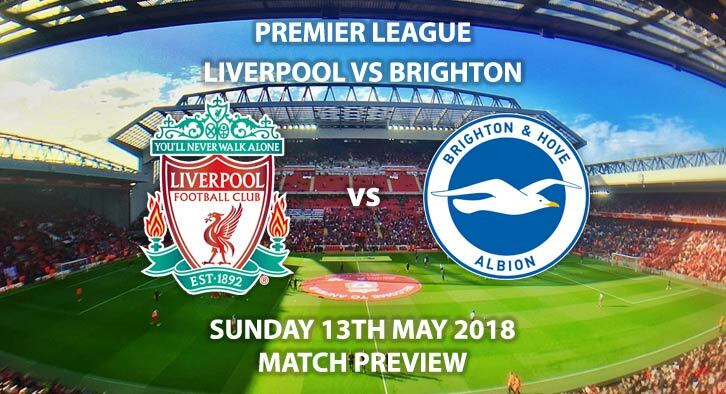 Liverpool vs Brighton: Liverpool need just a point against Brighton to secure their place in the top four and ensure Champions League football next season. The Reds are within touching distance of a second consecutive top-four finish. Chelsea’s draw in midweek against Huddersfield means Jurgen Klopp’s side hold a two-point cushion and a superior goal difference over Antonio Conte’s team. Had the Blues won in midweek, Liverpool would have entered the final weekend of the season level on point and needing a win. Their Premier League form has dipped in recent weeks, with the Champions League seemingly taking priority. They are without a win in their last three games and have won just once in their last five matches in all competitions. Still, with just one game remaining Klopp’s men should have enough to see the season through, before casting their minds to Kiev and Real Madrid. Chris Hughton has worked wonders at Brighton. After leading the Seagulls into the Premier League for the first team he has now secure them a second consecutive season in the top flight. In truth, their Premier League status has looked secure for some time, following wins against Manchester United, Arsenal and Swansea. Adding a little more flair to match their resilient and hard-working back-line will be the priority in the summer. They have the best defence in the bottom half of the league but are also the third-lowest scorers in the division. Lewis Dunk and Shane Duffy have enjoyed fruitful debut campaigns in the Premier League. The pair formed a formidable partnership in the Championship and have continued that in the top flight. Kevin Friend is the referee for Sunday’s clash. The Englishman has officiated 20 top-flight matches this season, accumulating an average booking points total of 23. This is the second-lowest in the league, with only Lee Probert proving more lenient. 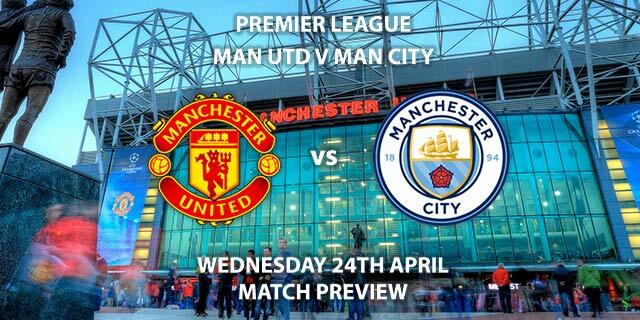 Consequently, I would advise steering clear of any bets with booking points for this match. Liverpool haven’t been there best recently but should take all three points in this game. 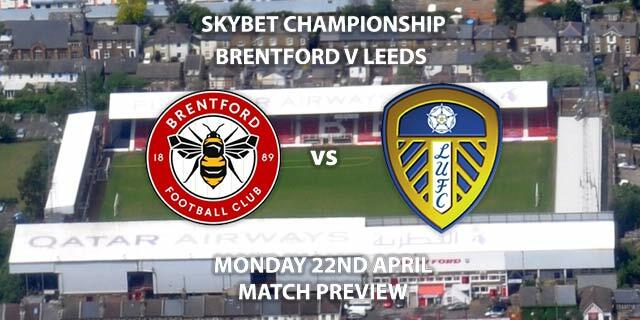 They’ll want to end the season with a victory and also maintain their unbeaten league run at home this season. Liverpool vs Brighton will be televised live in the UK on Sky Sports Main Event with kick-off at 15:00 GMT. Correct score, Liverpool to win 3-0 – 6/1. Liverpool to win to nil – 10/11. Firmino to score first – 7/2. Salah to score a brace – 13/8. Mane and Ings to both score – 9/2.